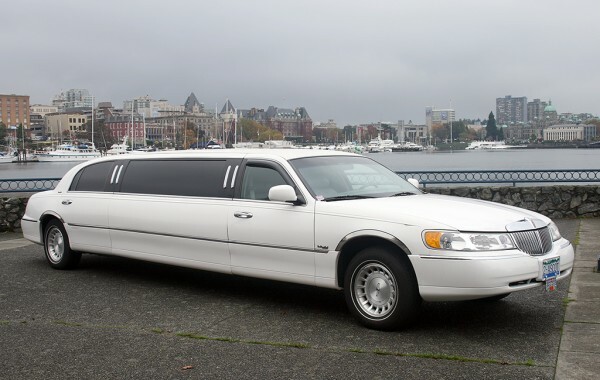 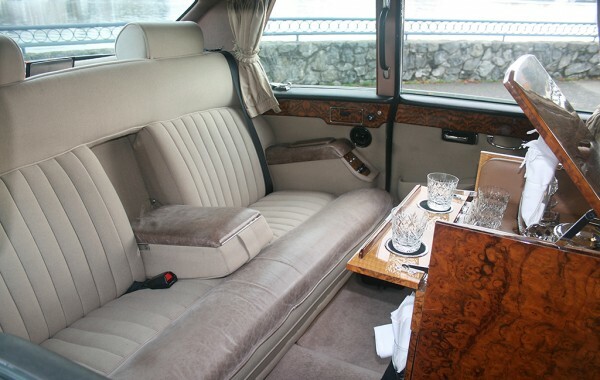 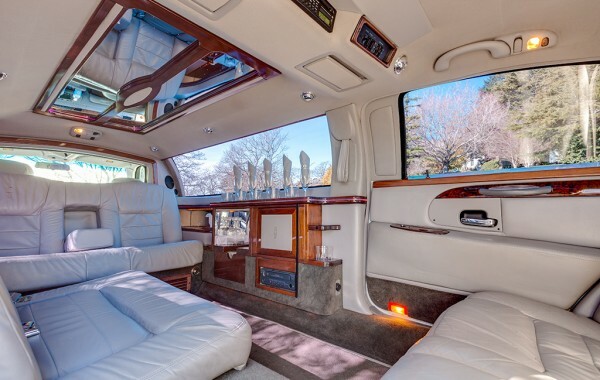 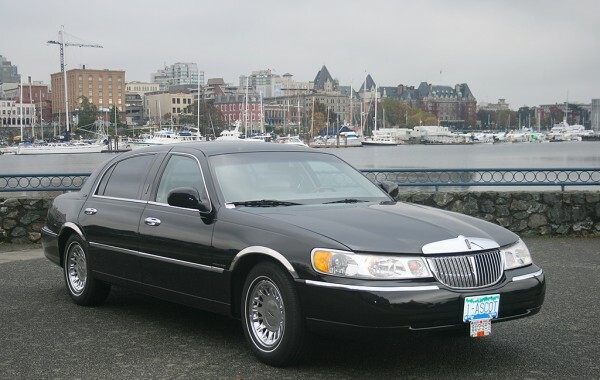 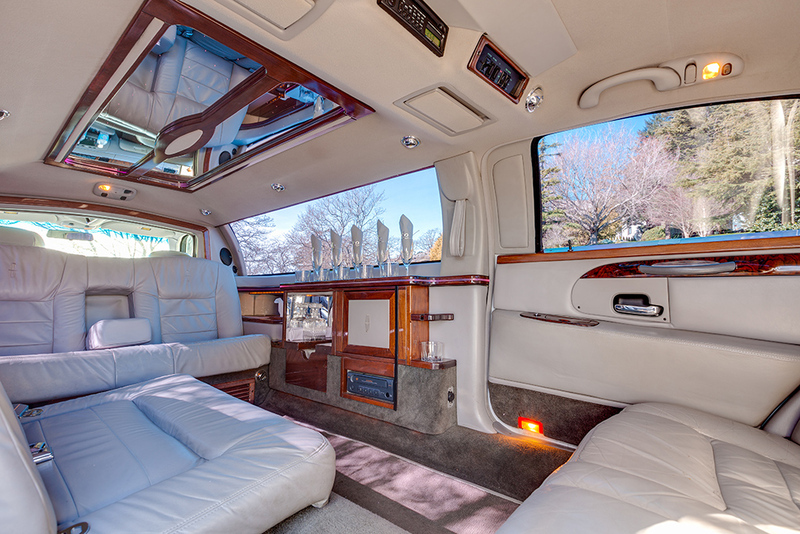 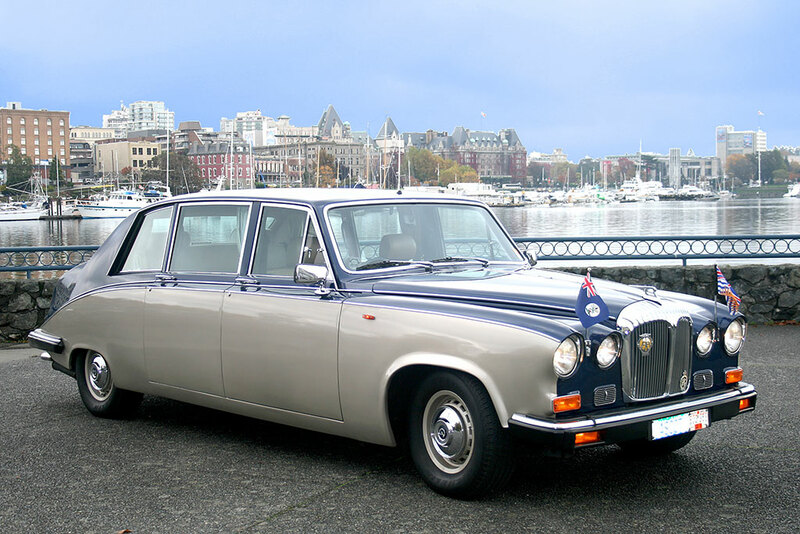 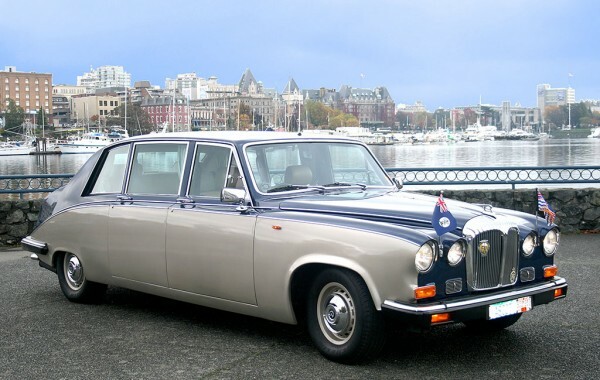 Ascot Limousine is considered one of the finest limousine and sedan transportation companies in Victoria, British Columbia and has been proudly serving our customers since 1996. Our main fleet consists of the 3 vehicles below. However, we also have access to SUVs, vans and buses.